Looking for an Off Grid Solar Solutions? Clean Quiet Renewable energy for Cottagers, Houses and Remote Power. 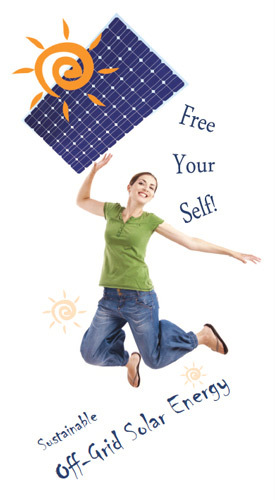 You too can produce your own electricity from solar power now for less money then ever before. Skillfully designed systems at an affordable price. Full Systems / System Upgrades.